Class sets of iPads are utilised by teacher as and when appropriate to enhance teaching and learning throughout the school day. We implement a one to one iPad programme for all Key Stage 2 pupils. The school purchases the iPads and then sells on to parents. The device is managed through the MDM system and pupils are able to take the device to and from home and school. 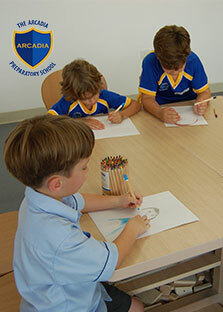 Parents retain ownership of the device if the child leaves Arcadia and at that point the device is disconnected from the MDM system. 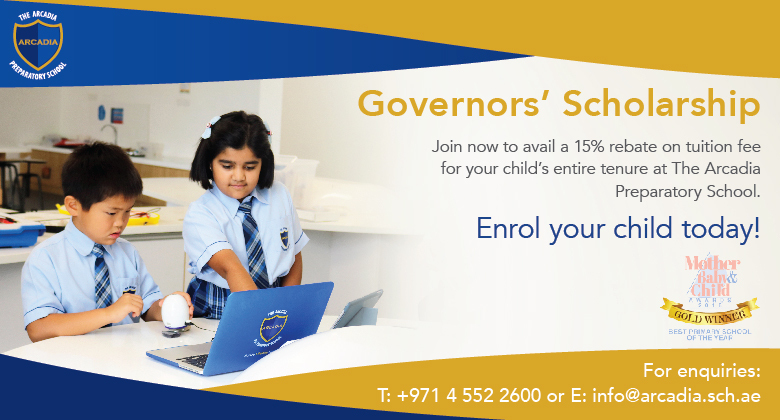 Our teachers are provided with powerful, professional Apple devices including iPads and MacBooks. This allows them to manage learning efficiently and effectively and to be delivering leading edge programmes with empowering technology. 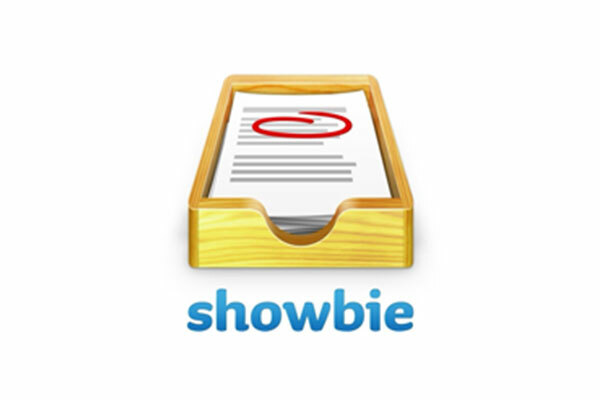 Pupils complete assignments using Showbie’s annotation tools, or get creative with one of thousands of amazing iPad apps that are compatible. Work is automatically saved and organised in one convenient location, ready to be reviewed. 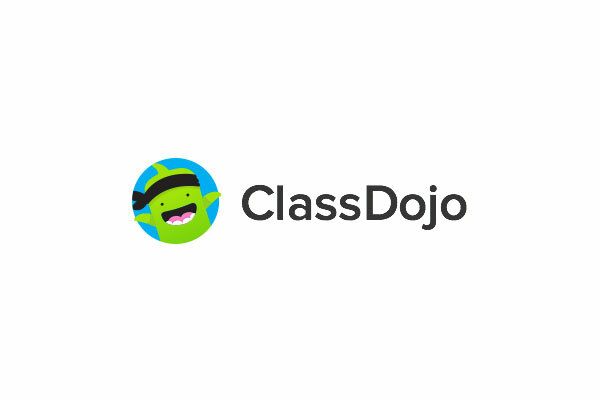 Teachers use ClassDojo as a communication platform to encourage pupils to achieve high levels of engagement and behaviour for learning. 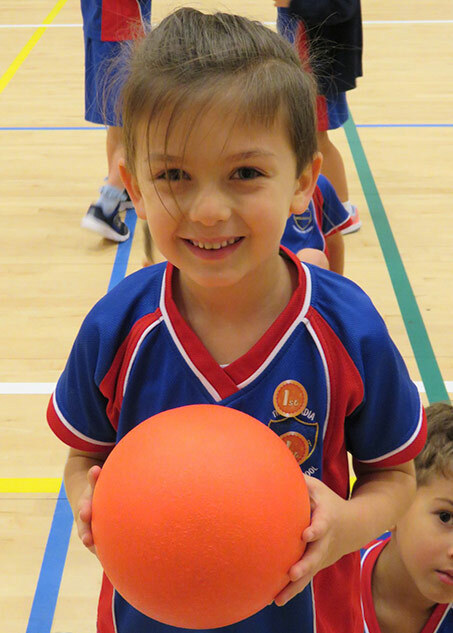 This programme enhances our ethos, which is based on classrooms being positive places where positive choices are valued and celebrated. 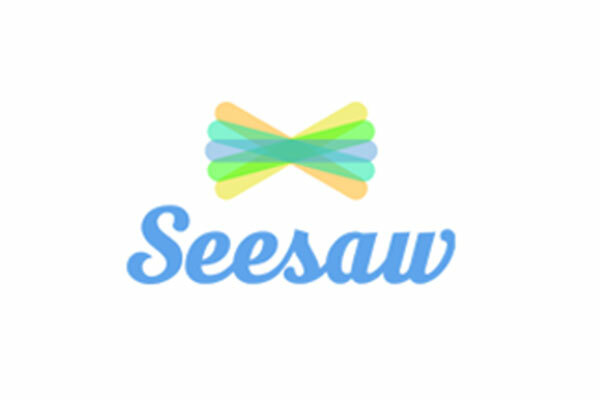 Seesaw provides a digital portfolio that empowers teachers and pupils to independently document what they are learning at school. When teachers add to a pupil’s Seesaw journal, content is uploaded, organised, and immediately accessible to teachers from any device. Parents are able to access the learning feed from their own mobile devices and can share, comment and feed back in real-time. This is a powerful means of communication in our school and allows a collaborative approach to teaching and learning within our school community. 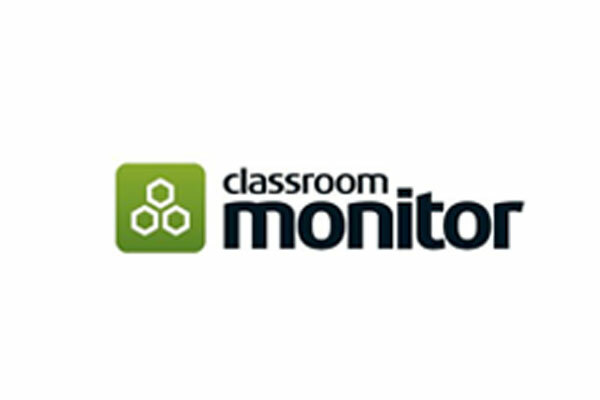 Classroom Monitor is an app and website that allows our teachers to capture learning as it happens. Linked directly to the learning objectives within our school curriculum, the assessment is recorded and tracked directly in the system. Classroom Monitor provides formative information to allow teacher’s plan for next steps in learning. Summative data is then used at key points in the year to produce online school reports, which are then provided to parents. Whole school assessment data and trends are tracked and reviewed by teachers and managers within Classroom Monitor, which allows a clear focus on continual improvement and strong educational outcomes.